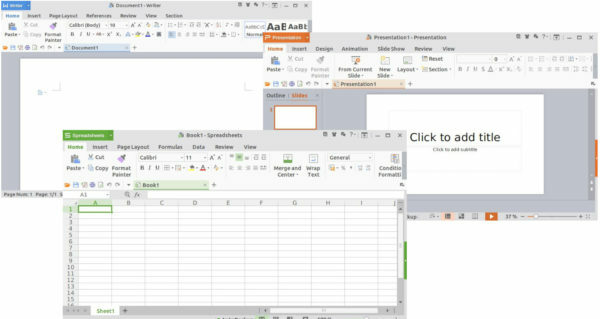 Alternative to the default LibreOffice, WPS office is an office suite with user interface similar to Microsoft Office, and supports Microsoft document formats. WPS Office is developed by Zhuhai-based Chinese software developer Kingsoft. 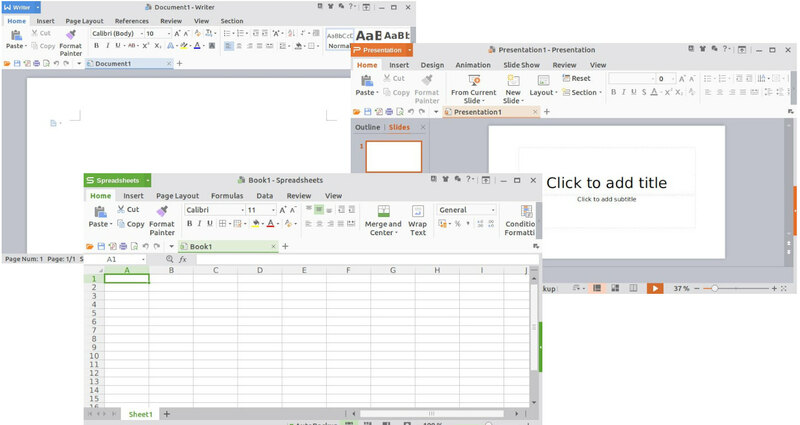 The office suite is made up of WPS Writer, WPS Presentation, and WPS Spreadsheet. Though there’s official Ubuntu packages available in the WPS download page, the snap (containerized software package) make it easier to install WPS in Ubuntu 18.04 and higher. 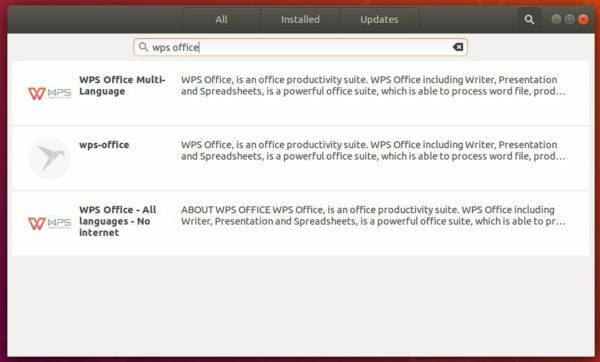 Simply open Ubuntu Software, search for WPS and you’ll see 3 packages available. All the 3 snap packages are the latest (10.1.0.6757 at the moment) and maintained by community. Choose install one you preferred. Once installed, launch it from application menu and enjoy!